Ms. Farrell is partner in the firm's Government & Regulatory Law Section, where she specializes in a wide range of litigation and transactional matters relating to municipal governments and special districts. Ms. Farrell currently serves as Assistant City Attorney for the cities of Dana Point and Twentynine Palms, and Assistant General Counsel for the Morongo Basin Transit Authority. 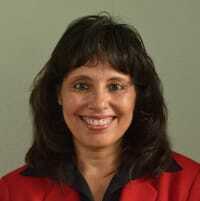 Ms. Farrell also previously served as Interim Assistant City Attorney for the City of Calexico. 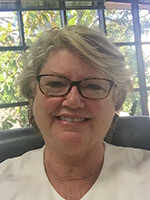 In these roles, she regularly attends planning commission, city council, and district meetings and advises these entities on a host of legal issues ranging from the Brown Act to the Public Records Act to the California Environmental Quality Act. Ms. Farrell has also acted as special counsel for a number of government entities including but not limited to the cities of Costa Mesa, Novato, Loma Linda, the County of Fresno and Mesa Water District. In this capacity, she has not only handled litigation matters, but also has advised the entities on a variety of different areas of the law. 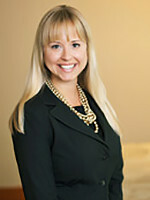 In addition, Ms. Farrell has successfully handled numerous complex litigation matters on behalf of government entities. These cases include litigation relating to election challenges, land use and zoning laws, medical marijuana dispensaries, the scope and jurisdiction of the California Coastal Commission, the dissolution of redevelopment agencies post AB 1x26, housing element law, and property tax allocations. She regularly handles cases before the California Court of Appeal, and in 2011, appeared before the California Supreme Court in a case involving the proper method by which to appeal a city council issued legislative subpoena. Ms. Farrell has also handled several cases involving the appointment of a receiver to oversee the rehabilitation of substandard properties. (City of Dana Point v. Finnegan (Case No. G05115500); City of Dana Point v. Stahl (Case No. 30-2012-00588176.) Not only did Ms. Farrell successfully persuade the court to appoint receivers in both cases, but she also was able to recover the full amount of attorneys’ fees spent by the City in seeking those appointments. Recently, among other matters, Ms. Farrell is assisting the City of Twentynine Palms in using former redevelopment agency bond proceeds to acquire property as well as other financing sources to construct a revitalized downtown area, commonly referred to as “Project Phoenix.” As part of her work with the City, she helped guide the City through a complex Local Agency Formation Commission process, whereby the fire protection authority was transferred from the Twentynine Palms Water District to the County, in order to ensure a sustainable funding mechanism for ongoing fire protection service in the region. Bio: Helping Buyers & Sellers of Real Estate in surrounding Newport-Mesa, The OC! Chamber Involvement: Rewards from It? As a Business Owner, I understand that the Chamber is a “NO BRAINER” when you talk about elective organizations that you should belong to in the “Business World” to promote your business. Also, I have met many friends & colleagues through the chamber and it is the single most important organization that continues to propel my business forward. But most importantly, I feel being a member of the Chamber has kept me “engaged” in the community with current events, city news and changes in the community. Fun Fact about You or Your Business: As a person who is very “goal driven”, I understand that “You are only as good as your last transaction”! The local Real Estate Market is constantly changing, so it is the Realtor who is persistent & consistent with adapting to current market conditions who will succeed! Perseverance & Consistency are Priceless. Now, more than ever… Who You work with Matters. Ray Arroyo, is Digital Sales Manager of Orange County for the Los Angeles Times Media Group, one of the country’s largest publishing groups and leading news websites. His connection to Orange County is strong, having grown up in the South Coast Metro area. Ray graduated from Cal State Fullerton with a Communications degree, furthering his focus in the digital studies field with an Award of Achievement in Web Analytics from the University of British Colombia. Prior to his appointment at the LA Times Media Group, Ray had been with the Orange County Register and Press-Enterprise media companies, having been recognized with honors & awards throughout his career. There, he held key management roles including Director of Local Advertising, Regional Sales Manager, Key Accounts Manager, Director of Sales of the Spanish-language newspaper, Excelsior. The list also included a management role in the Automotive Advertising division at the Press-Enterprise, where he led his team to new heights in the Cars.com sales arena, earning honors within their class-level. Ray was responsible for driving revenue as well as creating initiatives for digital advertising channels. His team’s sales efforts also included first-time events such as the Inland Empire Auto Show. Through Ray’s leadership, innovative spirit, and coaching style, his teams have achieved consistent success. After taking an interest in Toastmasters International in 2014, he joined one of Irvine Company’s clubs and became VP of Public Relations. While there, he helped to create an award winning video campaign for their website. Over the course of his career, Ray has been in a variety of sales roles. However, it is his work with the business chambers that distinguishes his support of local businesses. Ray’s passion for Orange County is evident in his work the Hispanic Chamber along with those of Irvine, Santa Ana, Costa Mesa, Newport, Huntington and Laguna Beach. His belief in the local business community has driven him to create a strong network of key partners within the Orange County business community. 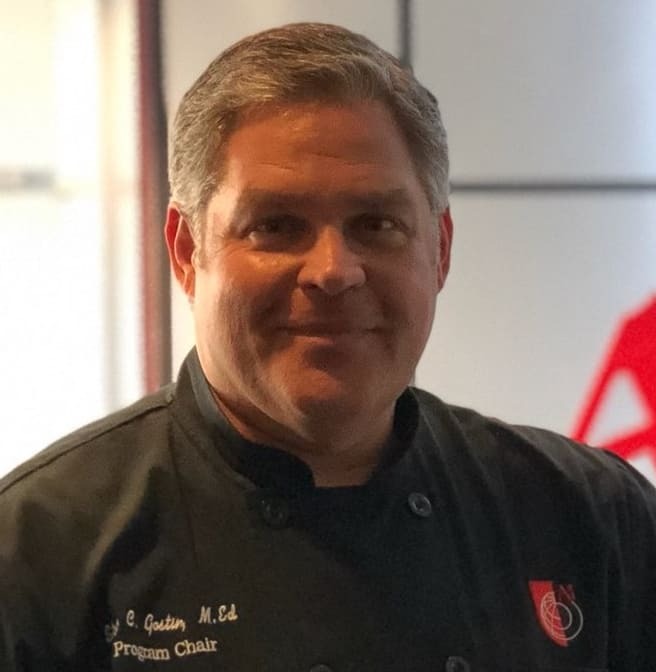 Ivan Rogelio Calderon, Founder Taco Mesa is also founder, president and managing member of Taco Rosa “Mexico City Cuisine, Ivan who was born to a family of three generations of restaurateurs immigrated to the United States from Mexico City. Ivan joined the El Torito Restaurant chain in 1970, first as a busboy then cashier, host and bookkeeper while completing high school and then attending Orange Coast College’s hotel and restaurant management program. Over the years in management with El Torito, Ivan grew and was continuously rewarded and promoted to new and higher responsibility levels. 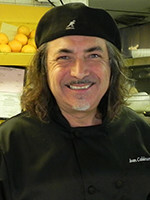 Performing managerial duties for multiple restaurants throughout the United States before accepting the position of regional manager responsible for 16 properties in Los Angeles and Orange Counties before leaving to begin his own restaurant dynasty in 1992, first with Taco Mesa and later Taco Rosa. Now there are multiple stores of each brand throughout Orange County. Ivan has been recognized for dedication to the community. He served on the board of directors of Youth Employment Service (YES) of the Harbor Area and is a board member of Save Our Youth (SOY) in Costa Mesa. He has been recognized and reconceived numerous awards for his civic endeavors, including the Costa Mesa Mayor’s award, the OC Register’s Annual Holiday Spirit Award and the Child Guidance Center Philanthropic Spirit Award. 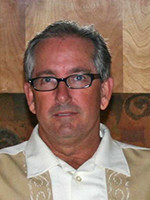 Rick Campo has been a resident of Costa Mesa for over 25 years. After moving out from Boston, MA with his new bride LuAnn in 1983, Rick and LuAnn settled in Mesa Verde where they raised their two boys Ricky and Tony. Rick was actively involved in many of the youth sport programs within Costa Mesa for 10 years having coached and been on the board of the Costa Mesa National Little League, AYSO and the YMCA Indian Guides program. Rick is a degreed Metallurgical Engineer having graduated from Polytechnic Institute of New York (Now NYU Engineering) in 1980. In 1992 Rick founded West-Tech Materials which he currently runs out of his Costa Mesa office. The company is a manufactures representative providing engineering and sales services for specialty materials, components and assemblies to the Medical Device and Electronics markets throughout the western United States and Baja California, Mexico. Kevin A. Coleman, President, Net Development Co.
Kevin A. Coleman is the president and founder of Net Development Co. (NDC), a national real estate design and development firm based in Costa Mesa for over 32 years. Mr. Coleman started in construction at the ground level as a union laborer and worked his way up. In the 80's he was exposed to the dialysis industry and helped redesign and rethink dialysis clinics; NDC developed close to 500 renal clinics and 100 surgical centers throughout the world. NDC has developed many commercial and industrial condo projects. Recent projects are: the move of Currie Enterprises to Corona; which required refurbishing an existing office and warehouse facility as well as coordination of manufacturing equipment relocation. Other similar relocation projects were for U.S. Rigging, Teklam Corporation and currently for Arlon Graphics (over 200,000 sqft. facility). 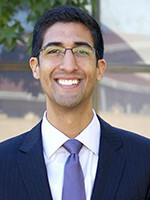 Kevin is currently serving on the board for the Santa Ana Chamber of Commerce. He is an avid hunter and board member of Safari Club International. He continues to be very grateful to see his dreams come true in creating and serving the development needs of many. Mr. Coleman lives with his wife, Susie in Costa Mesa where they raised their three daughters. 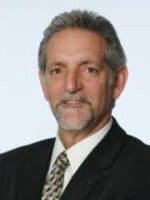 James R. Fisler represents Division 2, on the Mesa Water District (Mesa Water®) Board of Directors. 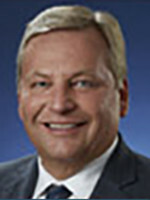 He was appointed to Mesa Water’s Board in August 2009, elected in 2010 and re-elected in 2012, and was elected to serve as the Board’s President from 2012-2014, which included service on the District’s Executive Committee. Currently, Director Fisler is Chairman of Mesa Water’s Legislative & Public Affairs Committee, and Vice Chairman of the District’s Engineering & Operations Committee. In addition to serving on Mesa Water’s Board, Director Fisler serves the Association of California Water Agencies (ACWA) as a member of its Local Government Committee. He also serves as 1st Vice President of the Independent Special Districts of Orange County (ISDOC) organization, as well as on the Board of Directors for the Costa Mesa Chamber of Commerce. Director Fisler was also elected as a Commissioner to the Local Agency Formation Commission of Orange County (OC LAFCO) in 2011, and re-elected in June 2014, to represent the Special Districts of Orange County. 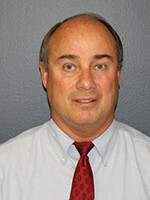 He also serves as Chair of the City of Costa Mesa’s Finance Advisory Committee. From March 2010 to December 2012, Director Fisler also served as President of the Mesa Water District Improvement Corporation, a California nonprofit public benefit corporation formed to assist Mesa Water® in financing certain improvements to the District’s water system. Director Fisler has a passion for public policy and is immensely involved in community service. Prior to joining Mesa Water’s Board, he served as Vice Chair of the City of Costa Mesa’s Planning Commission and, before that, as a City Parks and Recreation Commissioner. He was also a member of the City’s Residential Rehabilitation and Redevelopment Committee for more than a decade. Additionally, he is a graduate of the Citizens Police Academy and he volunteered in the City’s Neighbors for Neighbors program for over 10 years. Director Fisler has also served on the Boards of the Costa Mesa Senior Center and the Friends of the Costa Mesa Libraries. Currently a REALTOR® and Broker/Associate with Torelli Realty in Mesa Verde, Director Fisler was a regional manager for Nordstrom stores for more than 12 years. Both positions have equipped him with the necessary skills to provide outstanding customer service. A Costa Mesa resident for over 46 years, Director Fisler has lived in the Mesa Verde area for 26 years. Magdalena Gomez, Director of Public Relations for Cal Southern University, Costa Mesa represents the institution in all external matters related to the public image of the university and is responsible for managing internal and external communications in its mission of leadership as pioneers of online education. 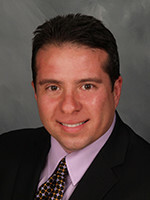 Juan Gutierrez currently serves as the Director of Marketing and Public Relations for Orange Coast College in Costa Mesa California; a position he began in 2014. He has more than 12 years experience in higher education marketing and communication within the California Community College system. As the chief spokesperson for OCC, Gutierrez is primarily responsible for all media and community relations, Marketing and advertising, design and brand management activities for the institution. During his tenure, he has helped develop an integrated marketing and communication plan for the college that leverages social networking to increase OCC brand awareness, while distributing key messages directly to the community. 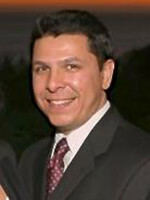 Before OCC, Gutierrez served as the Public Relations Director for Pasadena City College and prior to PCC, Gutierrez served as public information specialist for Bakersfield College and as a reporter for the largest daily newspaper in Kern County, the Bakersfield Californian.He served nearly 10 years in the private sector as graphic designer, and later, regional supervisor for State Farm Insurance. In 2013,THE Magazine of Pasadena honored Gutierrez as one of its 50 inspiring leaders. Gutierrez has led the Public Relations functions to numerous Community College Public Relations Organization (CCPRO) and National Council for Marketing and Public Relations (NCMPR) Medallion and Paragon awards for communication, design, marketing and social media and has served as CCPRO President and NCMPR District 6 Director. 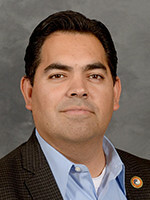 Gutierrez received his master’s degree in business administration from the University Redlands and his bachelor’s degree in accounting and communications from California State University, Bakersfield. Jason has been at Segerstrom Center for the Arts, serving Costa Mesa and the Orange County community for 16 years. He has built and sustained nationally recognized education programs and community partnerships during his tenure. In addition to overseeing a fully inclusive dance school for kids with disabilities, he and his team are responsible for the many free community events happening on the new Argyros Plaza at the Center. Jason is proud to serve as an advisory committee member of the Institute for Community Impact, on the Board of the Santa Ana Chamber of Commerce as well as the EM+D Advisory Board for UCI. Jason proudly volunteers with CASA and enjoys directing in local theater, SCUBA diving and riding his Triumph Bonneville along the beautiful CA coastline. Kathy Kramer joined the OC Fair & Event Center in January of 2015 as CEO. The OC Fair & Event Center produces the 23 day annual OC Fair each summer that attracts over 1.3 million guests. In addition the 150 acre facility plays host to over 280 event days annually and is home to Centennial Farm and Hero’s Hall. Kathy comes from a diverse background in for-profit, government and not-for-profit organizations, holding key roles in the areas of strategic planning, sales & marketing, venue operations, production of major events and corporate sponsorship. Her previous position was with Northlands in Edmonton, Alberta, Canada where she was the Vice President of Business Operations. 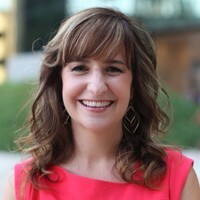 She was also Deputy Director of the Phoenix Convention Center and Venues, Vice President of Convention Sales & Marketing for Century Link Center in Omaha, Midwest Regional Director of Sales & Marketing for Six Continents Hotels and Resorts and Director of Sales & Marketing for Harrah’s Casino and Hotel. She holds a CFE (Certified Facility Executive) from the International Association of Venue Managers and is a Certified Meeting Professional (CMP). 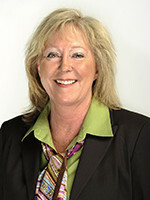 Alice La Dow joined First Bank in August, 2016 as Vice President, Branch Manager of the Costa Mesa office for First Bank.Over the course of Alice’s career as a banker, Alice has held various banking positions as a Bank Auditor, Trainer, Business Relationship Manager and Sales Coach to name a few. Alice enjoys helping business owners meet their financial goals and finds great satisfaction by supporting the local business communities where she works and lives. Alice served as an Ambassador with the Laguna Niguel Chamber of Commerce from 2012 to 2015 and was elected Ambassador Chair in 2014.Currently, Alice is an Ambassador with the Santa Ana Chamber of Commerce and is actively involved with local organizations such as Junior Achievement, WHW, and New Directions for Women. Alice is a big sports fan who loves The Los Angeles Dodgers. She also enjoys traveling and spending time with friends and family. Long time External Affairs for the Los Angeles Chargers joined the Chargers in June of 2000. 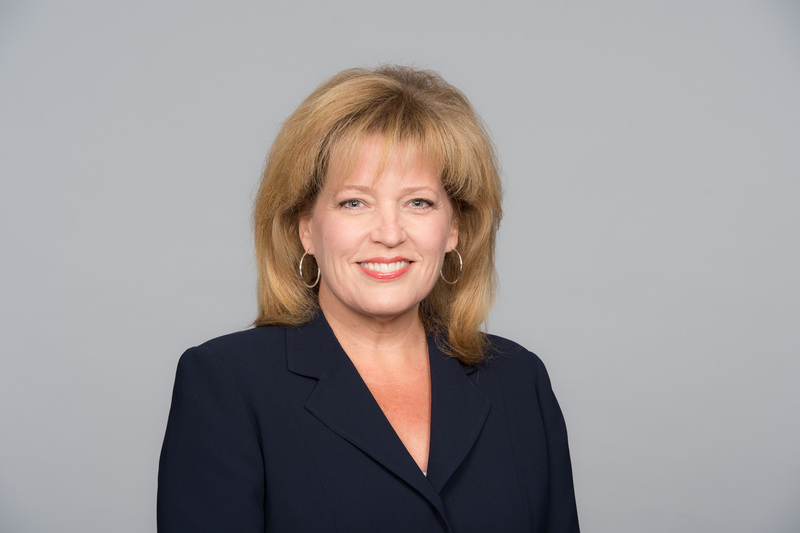 Initially recruited to create and direct the new Chargers Corporate and Community Relations Department, over the years her responsibilities have grown to include expanding the Chargers business, governmental, educational and charitable relationships as well as directing activities of the Chargers Community Foundation. A 23-year hospitality veteran, Ms. Lombardi-Fries joined Travel Costa Mesa as President in August 2010 where she leads and directs operations, government relations, strategic planning, policy development, media relations and corporate partnerships. Currently, Ms. Lombardi-Fries is building a strong foundation to increase tourism for the city of Costa Mesa through dynamic destination marketing and consistent messaging. She also has the please of serving on the Orange County Visitors Association board and is also an executive committee member. 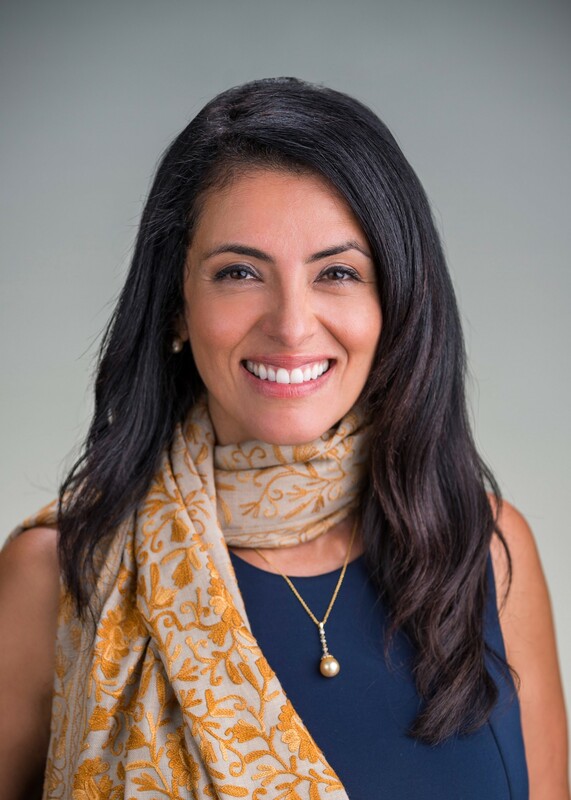 Formerly serving as General Manager and Director of Sales for multiple brands within Marriott International, Ms. Lombardi-Fries holds a Bachelor of Arts degree in Communications from California State University, Fullerton. Advocate, trainer, mentor and enthusiastic supporter of people with developmental disabilities, she has worked for 38 years with and for people with disabilities. 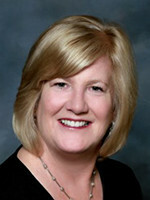 Deb was born and raised in Costa Mesa and went to St. John’s and Estancia. A graduate of University of Northern Colorado with a teaching credential in Special Education Debra went on to get her Masters in Education from San Diego State. After 26 years as executive director of Vantage Foundation she started a second job at Project Independence as executive director, both Costa Mesa non profits. In 2007 they officially merged the two organizations. Combining the Positive Behavioral Support expertise of Vantage with the Independent Living and Supported Employment capacities of Project Independence, the two organizations look to our next 40 years making our community a better place for everyone to live, work and recreate. For more information about how you can join our cause go to www.proindependence.org or call 714-549-3464. After graduating from Vanguard University in 2009 with a degree in business administration, I began my career in sales and marketing. I started as an entry-level business to business sales associate representing Fortune 500 companies. I quickly advanced into a leadership role and managed a successful team of fellow sales professionals. In 2012, and at the age of 23, I became CEO and founder of a sales and marketing firm in San Francisco and successfully developed and managed a direct sales force for our clients. However, in 2015, the desire to start a family and move back to my roots brought me and my wife, Brittany, back to Costa Mesa where I grew up. In April 2015, I joined Edward Jones. My education and experience made me a perfect fit to work in the financial services industry. My father, Pete Peterson, who continues to have a successful practice with Edward Jones going on 24 years, introduced me to the firm. I have since earned my Chartered Retirement Plans Specialist, CRPS®, designation and currently serving on the leadership team for the Orange County region. My love for Costa Mesa and my goal to give back to others has motivated me to play an active role in the community. I enjoy being a member of the Board of Directors for the Costa Mesa Chamber of Commerce as well as sitting on the Chamber's Government Affairs Committee. Also, I am on the Finance and Pension Advisory Committee for the City of Costa Mesa. I joined the Kiwanis Club of Costa Mesa and chair the Foundations Committee. My church and I have started a skateboard ministry for the youth of Costa Mesa called "Take it to the Streets." Their mission is to create a safe environment for children to skateboard in local neighborhoods and for families to be in the community with one another. David Vazquez has a background in government relations and external affairs, and currently serves as the Director of External Relations at Vanguard University in Costa Mesa, CA, where he oversees university relations and strategic partnerships. 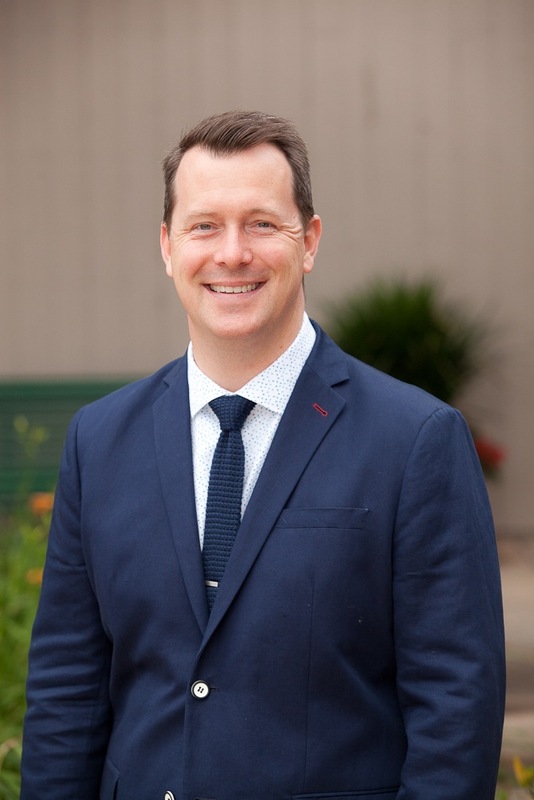 Prior to his current role at Vanguard, David served as the Legislative & Member Services Manager for the Association of California Cities – Orange County (ACC-OC), where he led state and federal legislative and advocacy efforts for the 34 cities of Orange County. 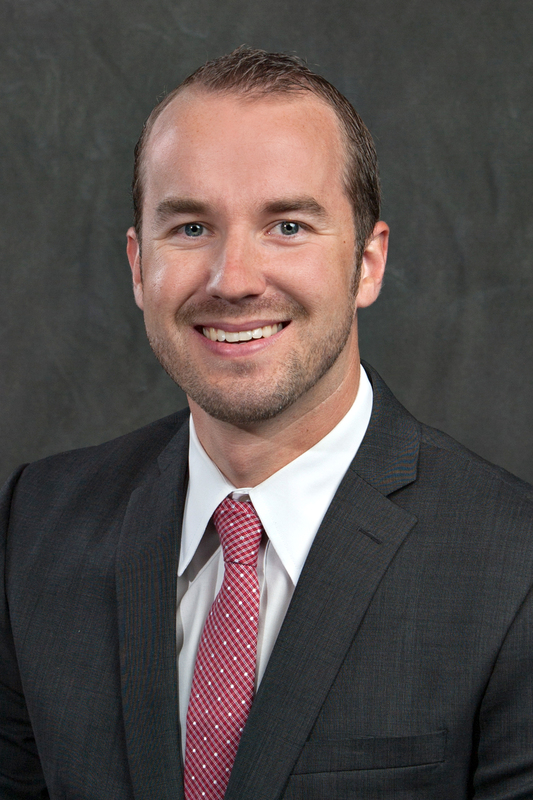 In addition, David was a Senate Fellow and policy advisor in the Capitol office of an Orange County legislator, where he worked on successfully passing business friendly legislation. In addition, David has worked for the United States House Committee on Ways and Means. I have worked in the insurance industry for most of my career, and have been a part of the Wigmore Insurance Agency since 1981. Since that time I, along with my strong staff, have fostered the growth of the agency to a predominant business within the community. I am presently the owner of Wigmore Insurance Agency and I take pride in the accomplishments we have obtained and I look forward to our continued growth and expansion within the industry. I am happily married to Liz of 30 years, and we have three beautiful daughters Ally, Kelly, and Tracy. I am very thankful for the support of my family and community and look forward to working in the insurance industry for many more years. Wigmore Insurance Agency has been a member of the Chamber of Commerce for over 57 years. I presently serve on the Board of Directors and I am currently a member of the Executive Committee. The rewards come from being involved in an organization that has a voice for local businesses, as well as community outreach and fund raising events that benefit the community as a whole. My main interest in life is spending time with my wife Liz and our three daughters. I enjoy skiing, attending family outings, great restaurants, and various different professional sports as well. My most important accomplishment is the development and growth Wigmore Insurance has obtained over the years. I am also proud to be a member of the Costa Mesa Chamber and to have served as the past President of the Costa Mesa Rotary. Sally joined Edward Jones in December 2017. It is a new industry for Sally and she is embracing the learning curve and working with clients in the community. Sally has been involved with the Chamber since January 2013 where she currently sits on the Executive Committee and is also Chair of the Golf Committee. She enjoys the fundraising aspect that allows the Chamber to continue their mission of being the leading proponent for the interests of local businesses. Sally and her husband, Tom moved to California from Pennsylvania in January 2011 to be closer to her children and grandchildren. She enjoys the warmer weather, golfing year round, movies, and dining.